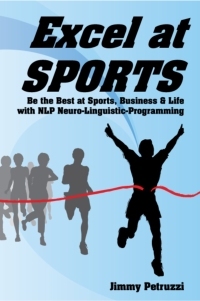 Article by Adam Brown. Photos by Monique Limbos. As well as the big winners of the majors, there has been an emergence of some young players such as Michael White, Jack Lisowski and Anthony McGill, as well as the old guard proving there is still life in them yet with wins for Mark Williams and John Higgins. With so many records broken this season it really has been the most exciting the world of professional snooker has ever seen. The 2014/15 season officially began on the 17th June which meant the longest season there had ever been for World Snooker. Ding Junhui would be the first winner of the season winning Asian PTC 1 in Yixing however it was Neil Robertson that started most positively after winning the Wuxi Classic beating Joe Perry 10-9 in the final and reaching the Australian Open final in the space of two weeks. The Australian open is one event which Robertson is desperate to win, however he would narrowly miss out one again as Judd Trump would claim the title beating Robertson 9-5 in the final. The start of August would see the start of the European PTC Series with two events back to back. Reigning World Champion Mark Selby started his campaign on a high winning the opening event at The Riga Open in Latvia defeating Mark Allen 4-3. The Northern Irishman put that defeat behind him very quickly as he won The Paul Hunter Classic in Germany beating Judd Trump 4-2. The only event in September would once again feature Mark Allen, this time in the Shanghai Masters final. Allen lost the final 10-3 to Stuart Bingham. This event would start Bingham’s fantastic season which would culminate with the biggest prize of all. The International Championship in Chengdu, China, has become one of the most prestigious events on the calendar with high prize money available, have a peek here. Mark Allen would reach his 4th final of the season, however once again was on the losing end in the final as he lost out to Ricky Walden 10-7. Stuart Bingham would follow up his Shanghai Masters win with a victory in the 2nd Asian PTC defeating Oliver Lines 4-0 in the final. Lines would later go on to win Rookie Of The Year at the World Snooker awards. 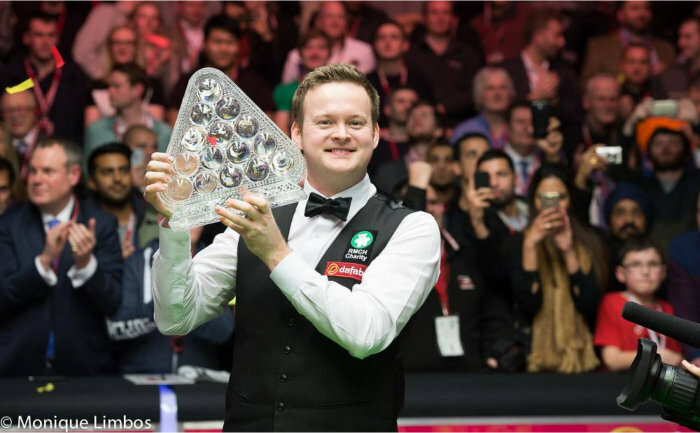 Shaun Murphy’s season really got under-way in November as he won back to back PTC’s in Bulgaria and Germany. He would also make a 147 in the final of the Ruhr Open European Tour event against Robert Milkins, winning that match 4-0. Ronnie O’Sullivan opened his account for the season albeit a non ranking event beating Judd Trump 10-7 in the Champion of Champions final in Coventry, England. This would be the first instalment of three finals between the pair which really kick-started a fantastic rivalry between the two this season. 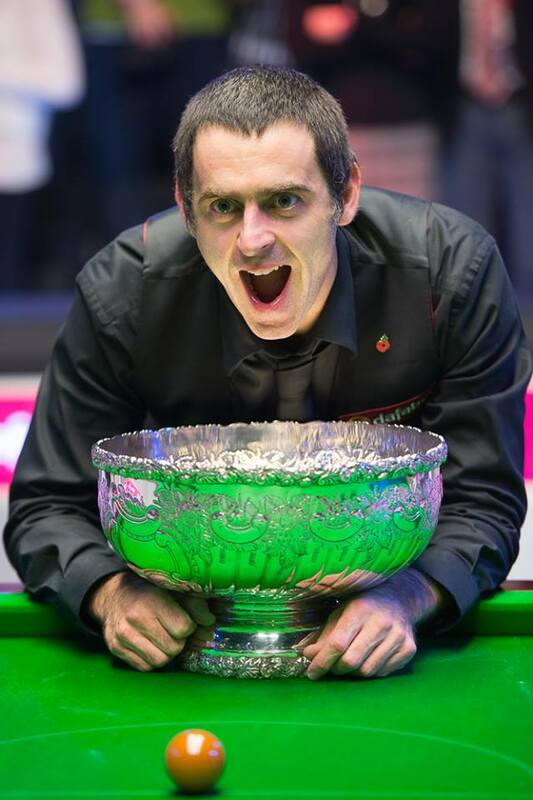 The second instalment of O’Sullivan and Trump’s rivalry would come courtesy of the UK Championship final in York, England. This would undoubtedly be the best match of the three as O’Sullivan took a 9-4 lead before being pegged back to 9-9. Ronnie would go on to win the decider and take his 5th UK title, meaning he had won the snooker Triple Crown (World Champs, Masters and UK Champs) on five occasions. Just before Christmas, Stephen Maguire would win Euro Tour Event 5 in Lisbon, Portugal, beating Matt Selt 4-2. The first event of 2015 was at Alexandra Palace for the prestigious Masters invitational tournament. Shaun Murphy had been chasing the Triple Crown ever since winning the UK Championship in 2008. Despite having this on his shoulders, Murphy would destroy Neil Robertson 10-2 in the final to ensure he was one of the very few who have achieved this feat. The 2015 Masters was also momentous for Ronnie O’Sullivan as he went ahead of Stephen Hendry for most competitive century breaks in the first frame of his quarter final match against Ricky Walden. Joe Perry completed January by winning the final Asian PTC in Xuzhou defeating Thailand's Thepchaiya Un-Nooh 4-1 in the final. After a poor couple of months Mark Selby regained his world number one spot by winning the German Masters at the Tempodrom in Berlin, Germany. He beat Masters champion Shaun Murphy in the final 9-7 in front of a crowd of 2,500. John Higgins would win a record 4th Welsh Open by defeating surprise finalist Ben Woolaston 9-3 at the Motorpoint Arena in Cardiff. February ended with Neil Robertson claiming his 2nd title of the year by beating Mark Williams 4-0 in the final of the Gynia Open in Poland. 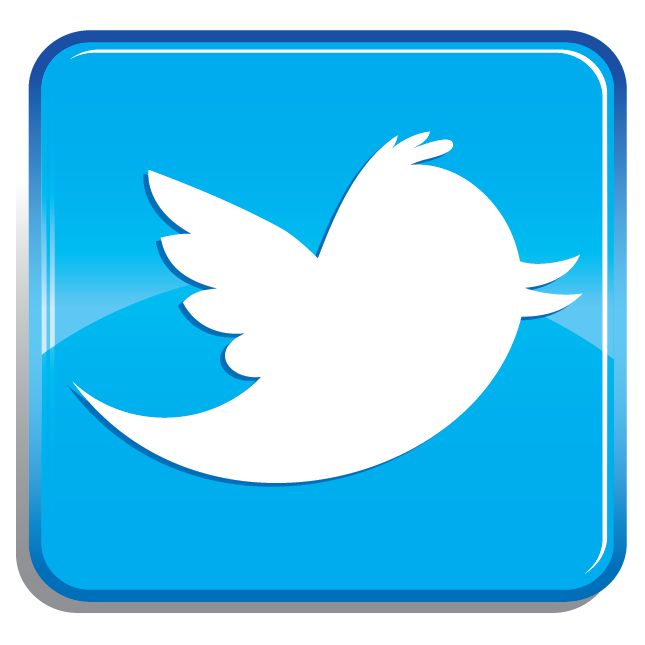 March was the busiest month of the season with five events being held. Michael White would follow his first professional title win at the Shoot-Out in Blackpool by beating Ricky Walden in the Indian Open final 5-0. The PTC Grand Finals took place in Bangkok, Thailand, and the event would be a momentous occasion for Joe Perry who would claim his first event ranking event title, defeating Mark Williams 4-3 from 3-0 down. The World Grand Prix was re-introduced after being absent for several years. It would be a non-ranking event but would be the final instalment of the O’Sullivan v Trump trilogy of big televised finals. It was Judd who prevailed this time over a tired looking O’Sullivan, winning 10-7. Mark Selby got prepared for his World Championship defence in perfect style winning the China Open after beating Gary Wilson 10-2. Despite facing the ‘Crucible Curse’ he would also have to face being the first ever player to win both the China Open and World Championship back-to-back. The 17 day marathon that is the World Snooker Championship at the Crucible Theatre, Sheffield, did not disappoint as a wonderful tournament which included a wonderful debut by Anthony McGill who reached the quarterfinals, the most centuries in its history (86), and very worthy and hard working winner. 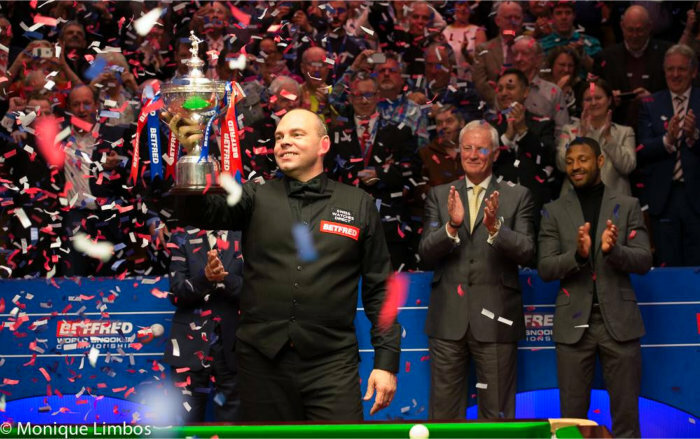 Stuart Bingham played the best snooker of his career to ensure his name was on the trophy. After defeating both Ronnie O’Sullivan and Judd Trump he faced the in-form Shaun Murphy in the final. Despite being 8-4 down Bingham rallied to win 18-15 and provide snooker with one of their most popular winners. Finally this season, eight players received main tour cards for the upcoming two seasons at the World Snooker Q School in Burton, England. These included former pros Daniel Wells, Paul Davison and Jason Weston. Despite Bingham’s fantastic run in Sheffield, Shaun Murphy was the most consistent over the season. His destruction of Neil Robertson in the final of The Masters was so impressive and also the fact it was to complete the Triple Crown makes it even more impressive. His three ranking events as well as runner up in the final of the World Snooker Championship meant Murphy just gets it. His first season as a professional and also the son of Peter Lines, the youngster from Leeds has a lot of pressure on him; however he has taken it in his stride. He reached his first final in an Asian PTC and also beat World Champion Mark Selby in the International Championship 6-4 from 4-0 down. Oliver has a big future and deserves His first season as a professional and also the son of Peter Lines, the youngster from Leeds has a lot of pressure on him, however he has taken it in his stride. He reached his first final in an Asian PTC and also beat World Champion Mark Selby in the International Championship 6-4 from 4-0 down. The Welshman has really improved this season, which also meant he broke into the world top 16 for the first time. Winning back to back tournaments in Blackpool and India proved White is a top player and has to now kick on and win more tournaments next season. It was a close call between the UK Championship final and the Quarter Final of the World Snooker Championship, but the standard in this match was excellent. Neil Robertson had two breaks over 140 and could have numerous more however Hawkins matched him all the way with centuries of his own. Eight centuries in the match and the drama of a decider meant this match was the best match of the season. Undoubtedly this match in the UK Championship was the biggest shock of the season. Hardly anyone had heard of James Cahill however he went 5-1 ahead against Ding Junhui. Ding would get the match to a decider but Cahill would not be denied and would make a frame winning break to make it to the Last 16 where his run would come to an end, 6-2 by Mark Davis. This final of the World Grand Prix was huge for Judd’s development as he finally beat Ronnie O'Sullivan in a major final and after losing two finals closely earlier in the season, it was important for his confidence that he won this final. He can now use this match as a platform for next season and he could be the one to watch next season. His run at the World Championship proved how good the young scot is. Beating Stephen Maguire and defending champion Mark Selby was an incredible achievement. McGill is more than capable of taking great belief out of that run and I would not be surprised if he got a title or two next season.